The Central Okanagan Food Policy Council (COFPC) is a group of people who are working towards food security and a thriving local food system in the Central Okanagan. The COFPC board and membership represents the non-profit, health, and business sectors and also includes people with a passion in supporting community food security and our local food system. The COFPC provides an opportunity for people and groups to connect and share information and resources, and a chance for people interested in food-related issues in the Central Okanagan’s to work together towards common goals. We connect with all of the municipalities in the area: Kelowna, West Kelowna, Lake Country and Peachland. Join us in working towards a just and sustainable food system! Membership helps support the work of the COFPC and is only $20/year. 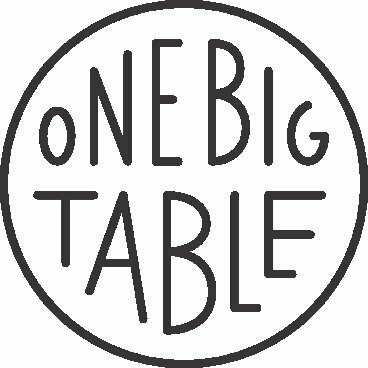 A resilient food system that meets the needs of the Central Okanagan Community. To nurture a just and sustainable food system through policy, education, and food action. Economic access means that all community members have enough money to purchase food at healthy food retail. The cost of living has increased while wages and government subsidies have not. Many people who are working do not make enough money buy food after paying rent, bills, transportation and other important things. Also, people who receive disability and social assistance, the payments do not cover the cost of living often. While food program can help those who use them make ends meet, research shows that the best way to ensure people have economic access to food is though a basic income guarantee government subsidy. Physical Access means that food is easily accesible and is close to where we live, work, play and learn. Physical access contributes to food self-sufficiency, which protects us from possible threats of relying on the global food system. 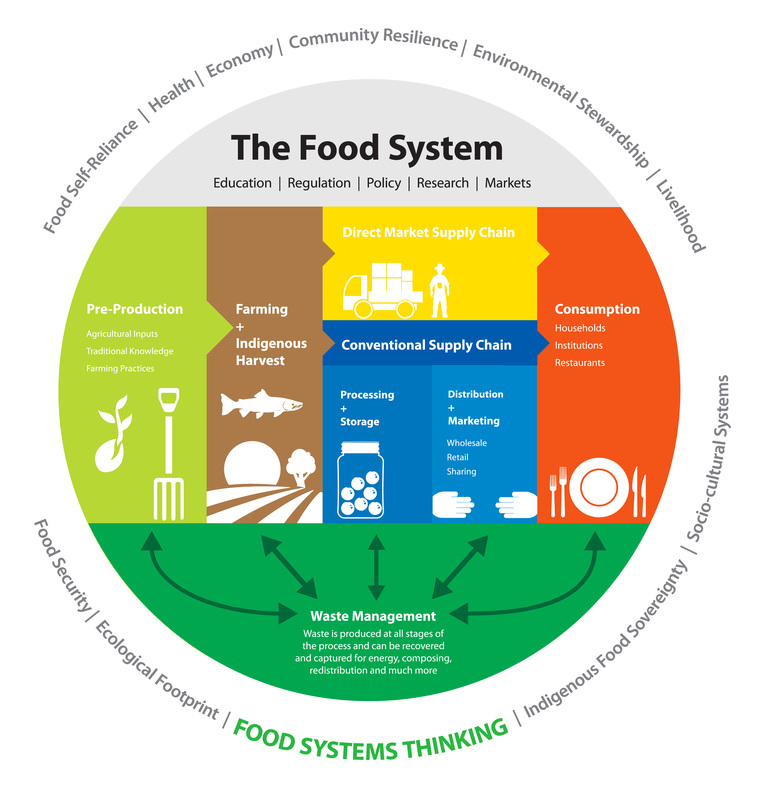 This food system graphic was developed by Kwatlen Polytechnic University’s Institute for Sustainable Food Systems. Food policies are designed to influence the operation of the food and agriculture system. This often includes decision-making around: production and processing techniques, marketing, availability, utilization and consumption of food, in the interest of meeting or furthering social objectives. Food policymakers engage in activities such as regulation of food-related industries, ensuring safety of the food supply and food labeling. 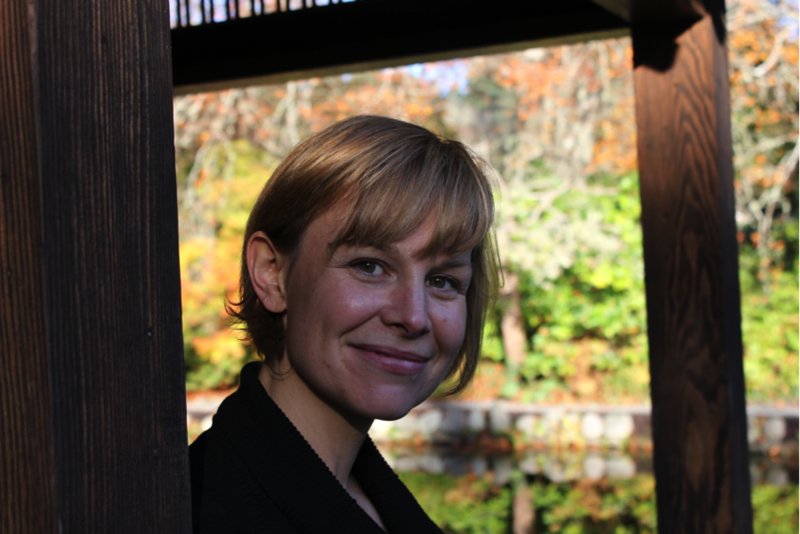 Alison joined the COFPC board in 2015 as both a representative of the Kelowna Canadian Mental Health Association and also a citizen who wants to be hands on in shaping a just and thriving food system. She has an MA in Leadership and a BA in Social Sciences. Alison has worked at CMHA Kelowna since 2008 and is the manager of Wellness Programs and Special Projects. Her work at CMHA is focused on recovery for people with lived experience of mental health challenges and the promotion of mental health for all members of the community. A healthy food system is essential to individual and community health and wellbeing. Participation in the COFPC has allowed CMHA Kelowna to stay aligned and involved with the ongoing development of a just and sustainable food system. Although Linda was mostly raised in Vancouver she has deep roots in Kelowna where her family has farmed for the past 125 years. 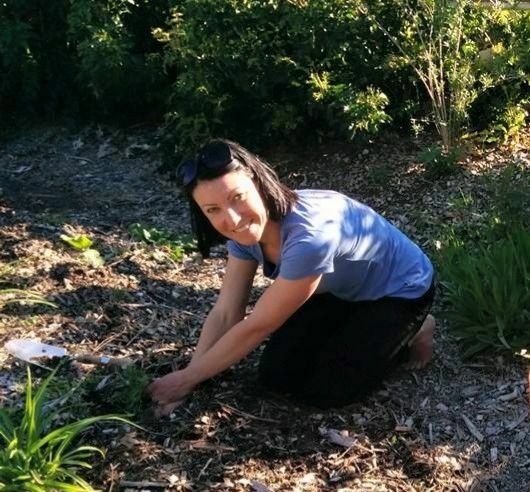 The only explanation that Linda can think of for her love of having her hands in the dirt is that she “inherited it.” Linda’s interest in being on the Central Okanagan Food Policy Council is to share her passion for community food security, environmental sustainability, and food preparation and preservation skills. As much as possible Linda and her husband Gary practice a 75-foot diet which is approximately the distance from the furthest raised garden bed in the backyard to the kitchen door. 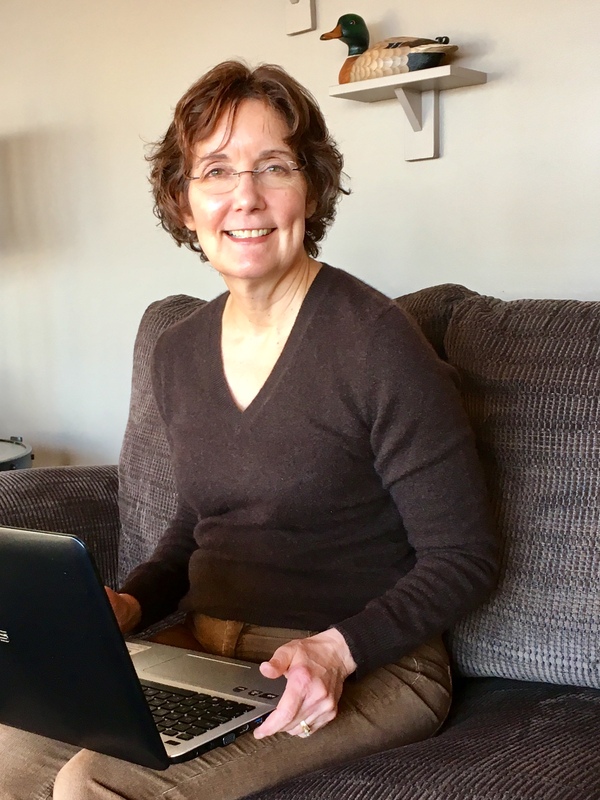 Linda worked as a Registered Dietitian for over 30 years and she is finding that this training and experience is serving her well in helping to move forward the vision of the Central Okanagan Food Policy Council. Jill Worboys is a Public Health Dietitian with Interior Health, based in Kelowna. Jill works alongside community groups and is on the board of the Central Okanagan Food Policy Council, helping move forward food action and food policy. Also, by linking health to agriculture, food production and land use, Jill is able to work with local governments by providing a health lens on the importance of protecting agriculture land. Jill also sits on the City Kelowna’s Agriculture Advisory Committee as a representative of Interior Health’s Food Security Program. Jill is very passionate about all aspects of food; from growing, to cooking and preserving….and eating! Casey Hamilton has been involved with the COFPC since 2008. Today she takes part in a variety of COFPC projects. 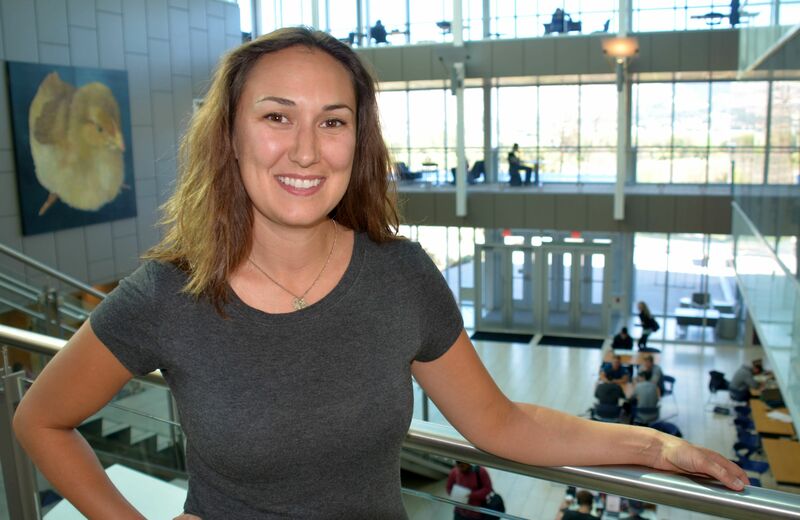 As a Registered Dietitian, her passion is in food systems and is playing her part in making it more sustainable, equitable, and viable. Her latest project with the COFPC has been working with the Good Food Box project team. She is the Excutive Director of the Okanagan Fruit Tree Project Society, a gleaning project that was incubated with the COFPC. The Okanagan Fruit Tree Project and the COFPC work together and share resources to help both organizations thrive!